Nowadays, it’s easy to see that for most actors contemplating a role in a Marvel Studios movie, the decision is a quick one. But back when the studio was first starting, there was hesitance and even a degree of patronization for this comic-book/entertainment company thinking they were going to produce their own movies. 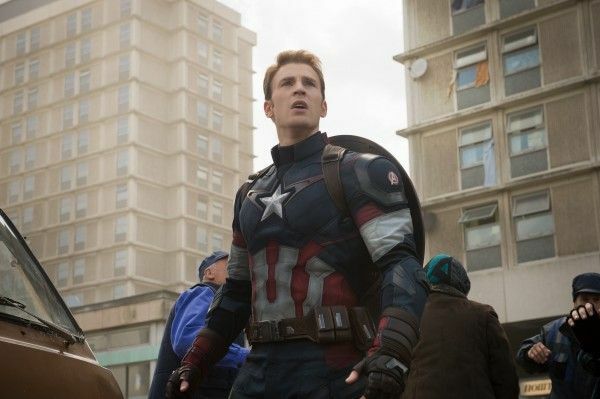 Clearly things worked out well, as president Kevin Feige guided the company to an unprecedented inter-connected universe plan and record-setting box office, but one actor who was famously wavering over whether to join the MCU early on was Chris Evans. So while Evans’ current contract runs out at the end of the sure-to-be-huge Infinity War saga, directed by his Winter Soldier and Civil War helmers Joe and Anthony Russo, he’s certainly game to stick around for as long as Marvel will have him. 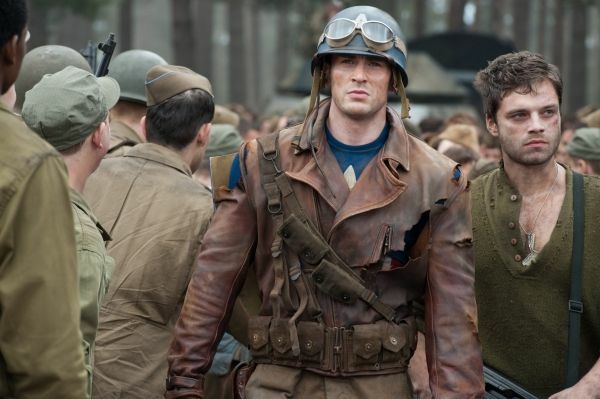 It’s entirely possible that Feige’s plan—now out from under the purview of the notoriously stingy Ike Perlmutter—includes a changing of the guards as far as Captain America is concerned, so there’s no guarantee Evans will stick around, but he’s become one of the cornerstones of the MCU regardless so here’s hoping. 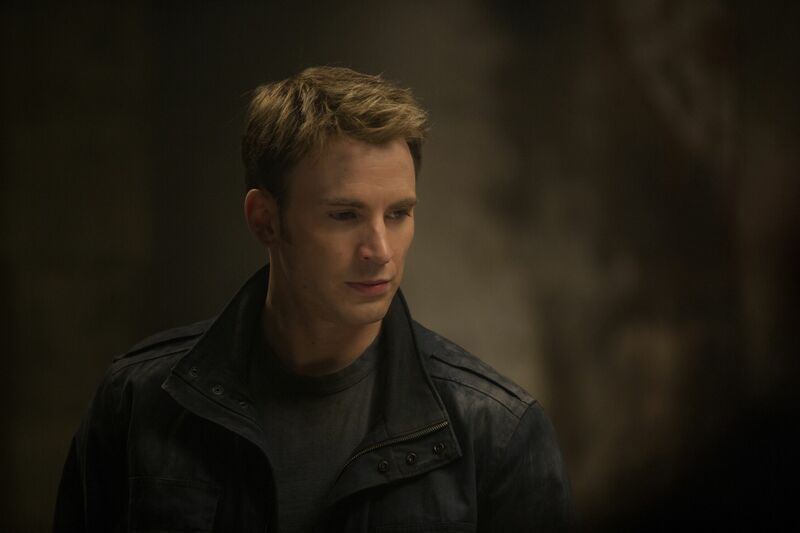 Look for more of Steve’s interview with Evans later today.